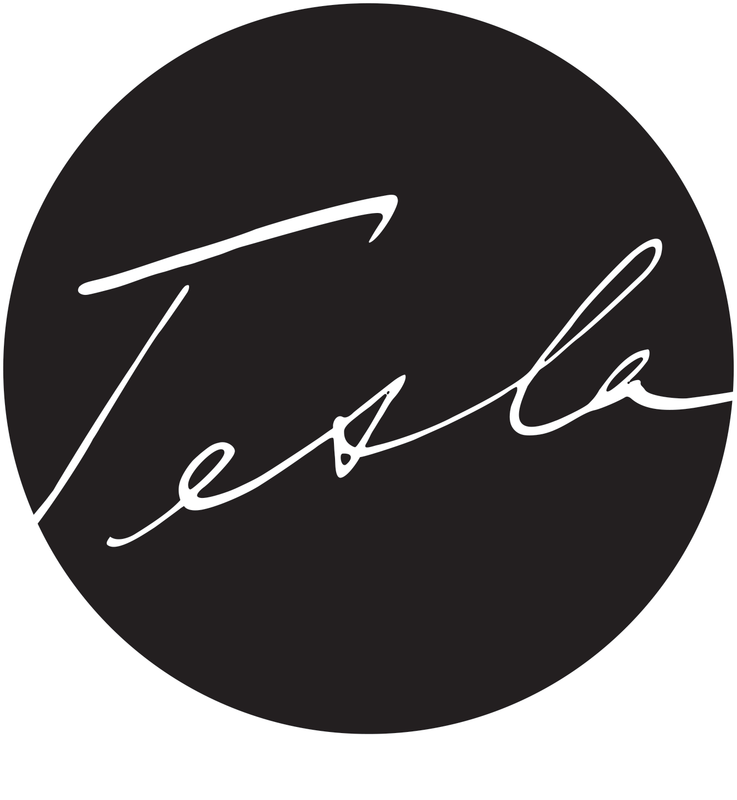 Tesla Restaurant and Museum is located in the inner center of Belgrade, on the bank of River Sava in Karađorđeva Street. This part of the city, known by as Savamala, is very rich in history. By the order of Prince Miloš Obrenović, this neighbourhood initially became a dock, and was later populated by the merchants that owned the shops there. The location of the present-day Tesla Restaurant and Museum used to be a canteen for those that worked on the docks, and used to be a meeting point for sailors and bohemian Belgrade for decades. Having not being used for those purposes in quite some time, after the renovation of Savamala in 2017, this area gained a new restaurant – Tesla Restaurant and Museum. Tesla Restaurant and Museum has been inspired by Nikola Tesla, our great scientist, and represents a unique spot in Belgrade. Apart from enjoying a pleasant atmosphere, our guests have a chance to visit our exhibition space and get to know the life and work of one of the world’s greatest men of all time. 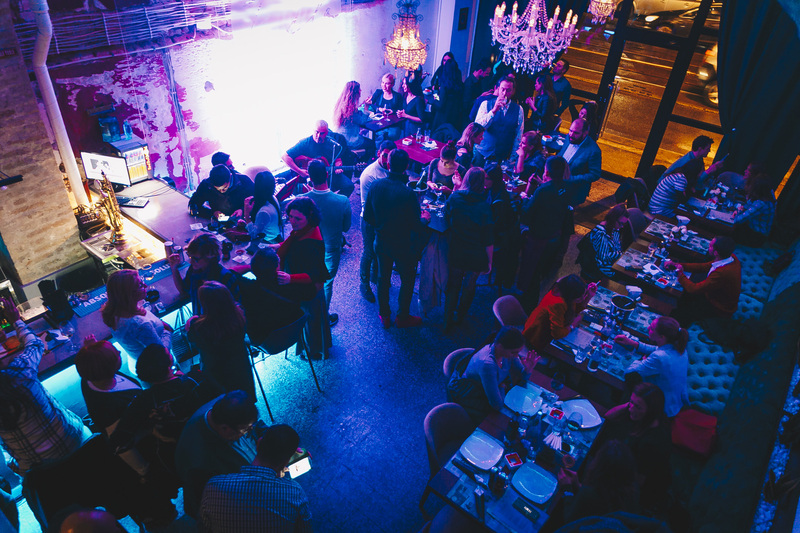 You can check our full list of restaurants in Belgrade. Sunday: 4 pm – 1 am.